Winston-Salem State University has invested in providing our students, faculty, staff and visitors with world class technology services. There are many technology related services that are currently provided to the University community. Please take some time and review this site, including our policies & procedures, for specific information regarding the use of technology, and what services are available to you. Technology support services are available to all Faculty, Staff & Students. To request service or report a problem please contact Information Technology personnel via RAMTech Support or call 336-750-3431. The Office of Information Technology works to support and strengthen the academic, administrative, and associated research needs of all faculty, staff, and students at Winston-Salem State University through the provisioning, support, maintenance, availability, and outreach of Information Technology Services. The Office of Information Technology serves the faculty, staff, students, and affiliates by facilitating the enhancement of student development and services, teaching and learning, research, outreach and administrative operations through technology. The Office of Information Technology provides centralized technology support, execution of technology standards, adoption of technology methodologies, collaboration and centralization of systems, guidance and directives of new technologies, provisions for best practices, and leadership and coordination of technology initiatives to support the faculty, staff, and students at Winston-Salem State University. To report technology based issues or problems you can use RAMTech. There are common applications that you can download and receive updates for thru KBox. Don't forget the free SPSS and Microsoft software available to WSSU faculty, staff and students via RAMWare. Utilize these resources to make your work and study experience as productive as possible. 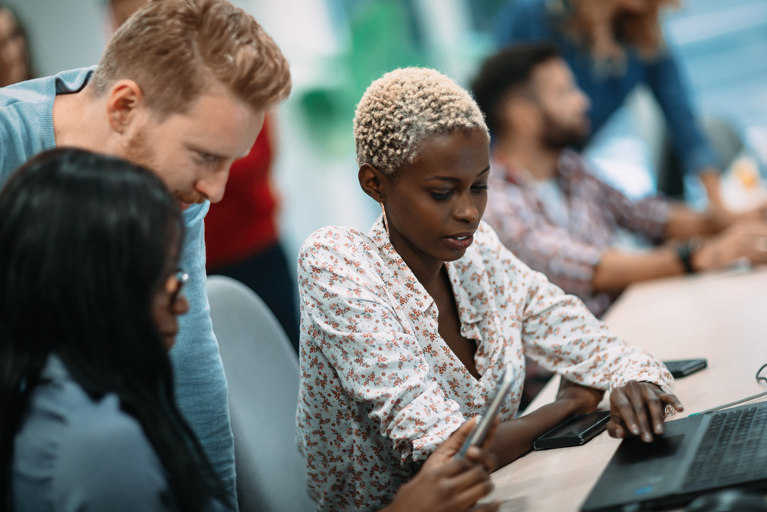 This is a security authentication solution to provide secure access and availability of wireless Internet access (Wi-Fi) for campus users, powered by SafeConnect. 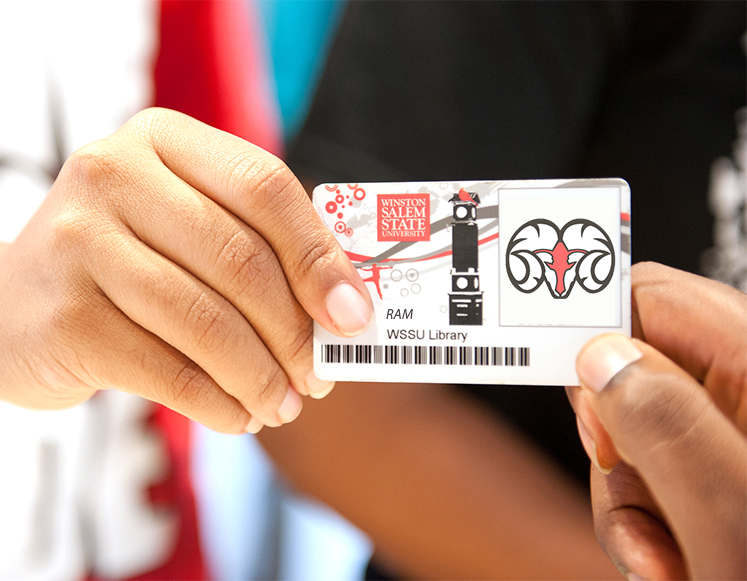 The Winston-Salem State University RAMCard is used by all university students as their official university identification. The RAMCard is used as a pre-paid card for campus business services. Canvas is a web-based learning management system designed to facilitate teaching and learning. Canvas provides many types of tools for enriching the learning experience. To access Banner records and student accounts, Banner INB and Banner RAMS Online is the way to go. Students should be sure to activate their student email, the official method of communication between students and faculty and staff. No system announcements at this time.